CHRISTMAS 4 KIDZ – A benefit concert by kids to help kids here in San Diego & around the world! 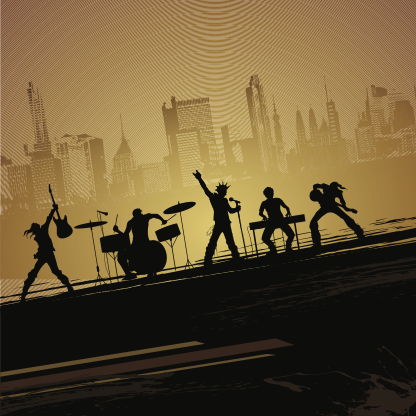 At Coastal Music Studios we feature students who have been working on their musicianship for years and we wanted to give them an opportunity to perform…while making a difference! 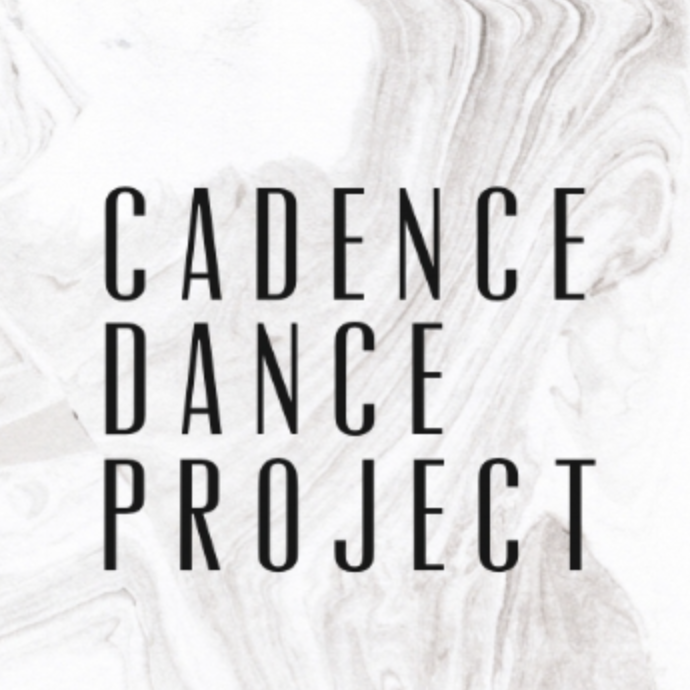 Cadence Dance Project has a dynamic team of incredibly talented instructors and students who are all about community!